Academic Success represents success in school at the early childhood, elementary, middle, and high school levels. Success in school and achieving positive academic outcomes at the elementary, middle, and high school levels, sets children and youth up to have positive economic, health, and well-being outcomes later in life. 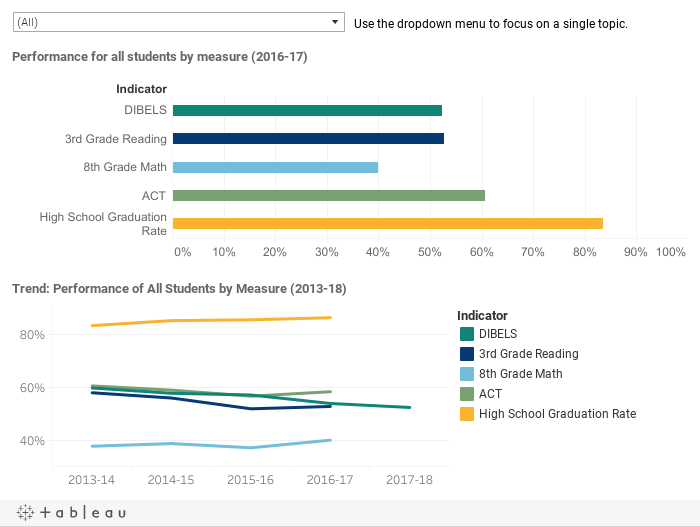 The measures that Forsyth Futures uses to track progress for Academic Success outcomes are listed below; the dashboard shows Forsyth Counties’ status and trends for each measure.